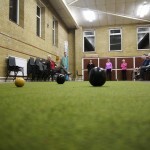 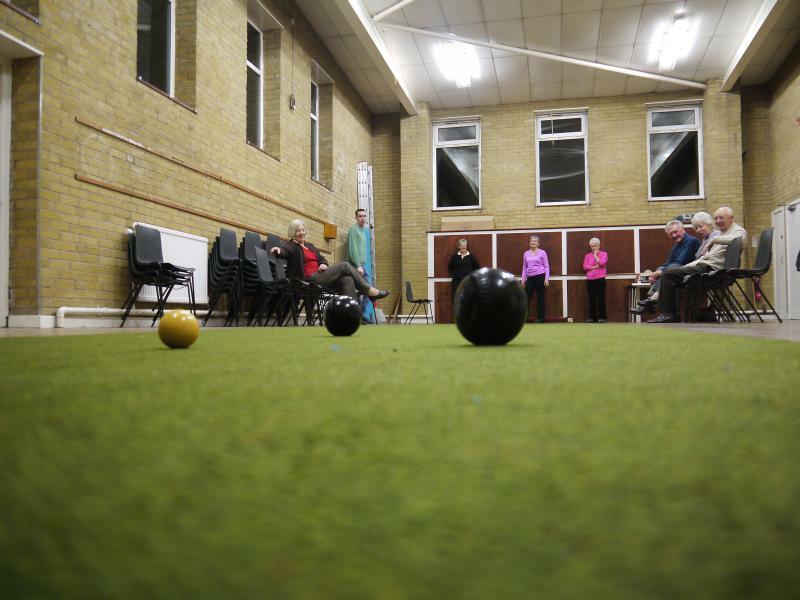 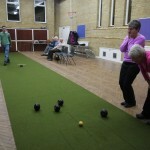 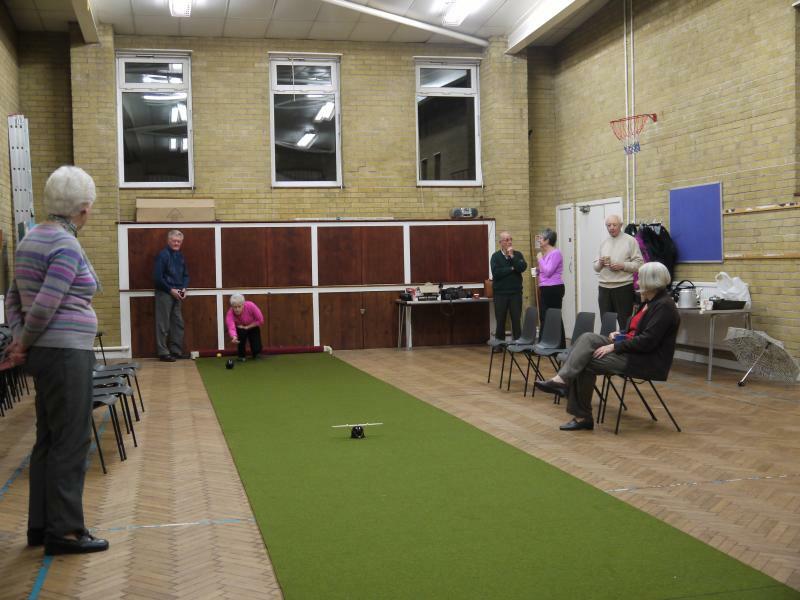 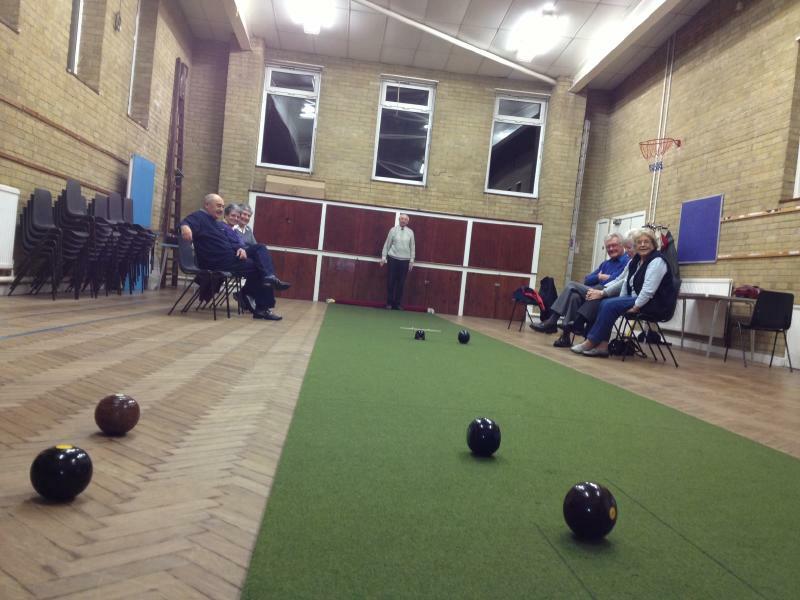 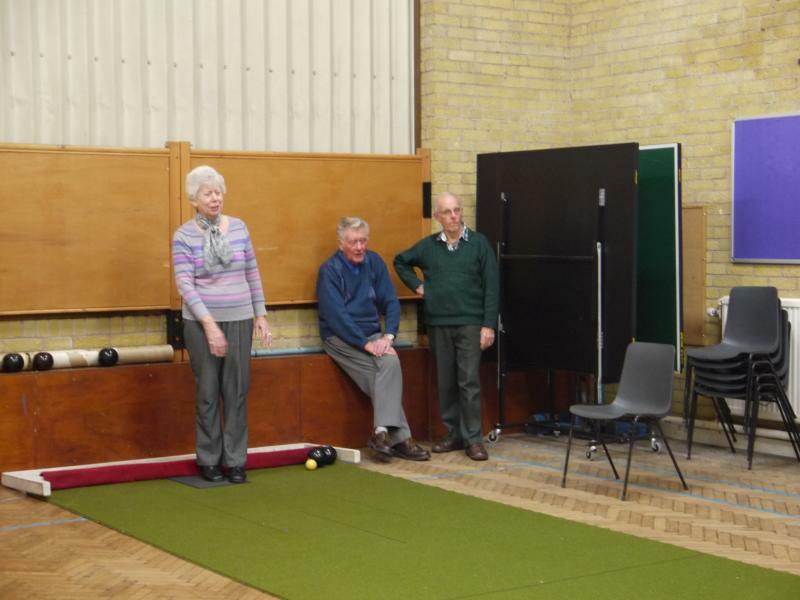 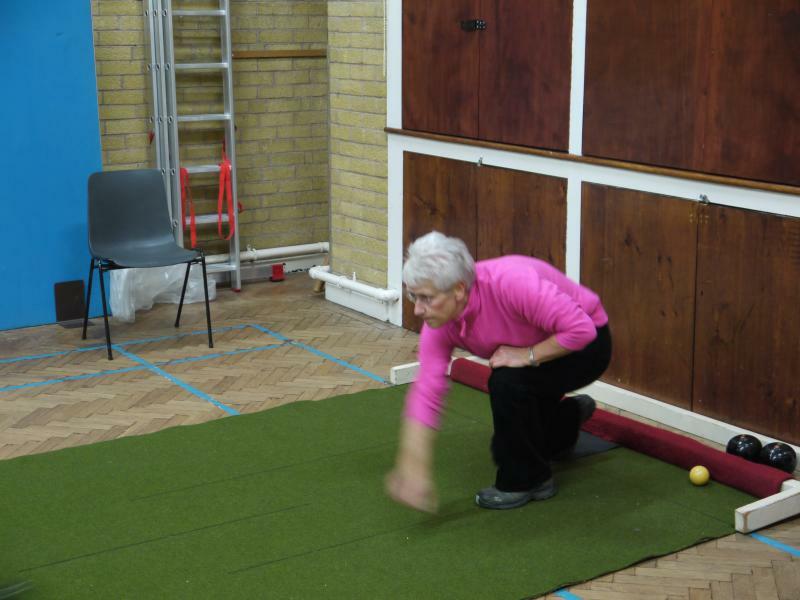 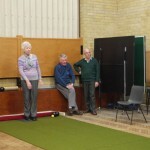 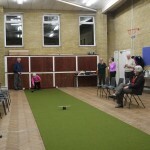 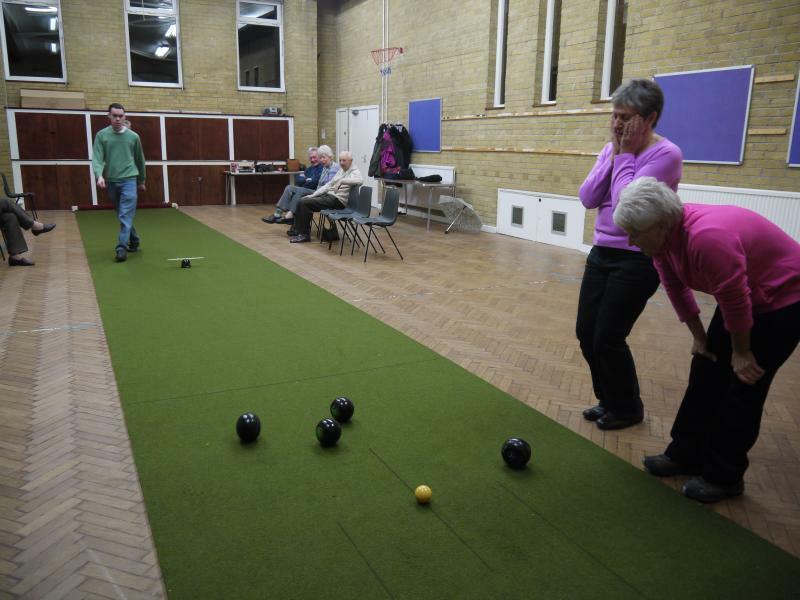 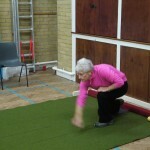 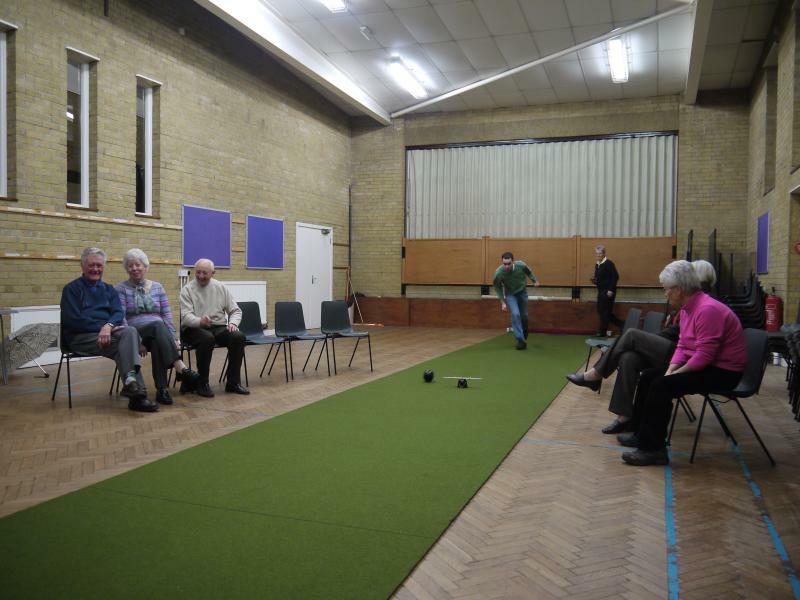 Indoor Bowling takes place in the Church hall on Tuesday evenings from 7.15 – 9.00 pm. 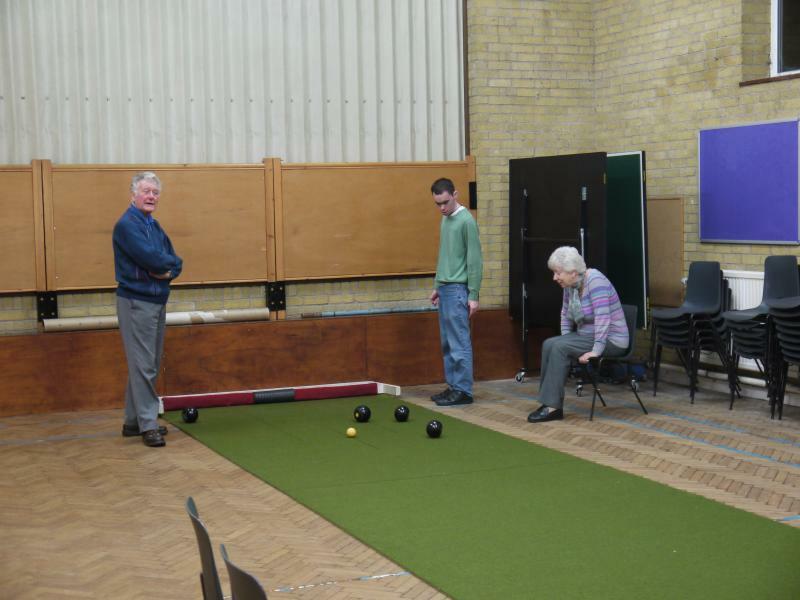 There is also a table tennis table available for anyone interested in playing. 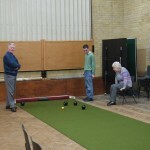 The new season starts in September and continues until around Easter time. 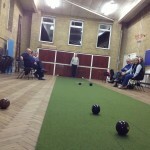 New members very welcome, no experience necessary. 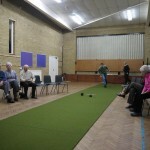 Come along for an enjoyable evening.